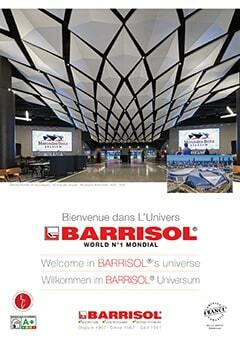 Modernized and updated, the new Welcome brochure presents in detail all Barrisol products. 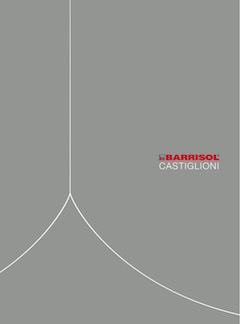 Illustrated by numerous realizations, this brochure of more than 80 pages is your best communication tool to present all the Barrisol solutions to your clients. 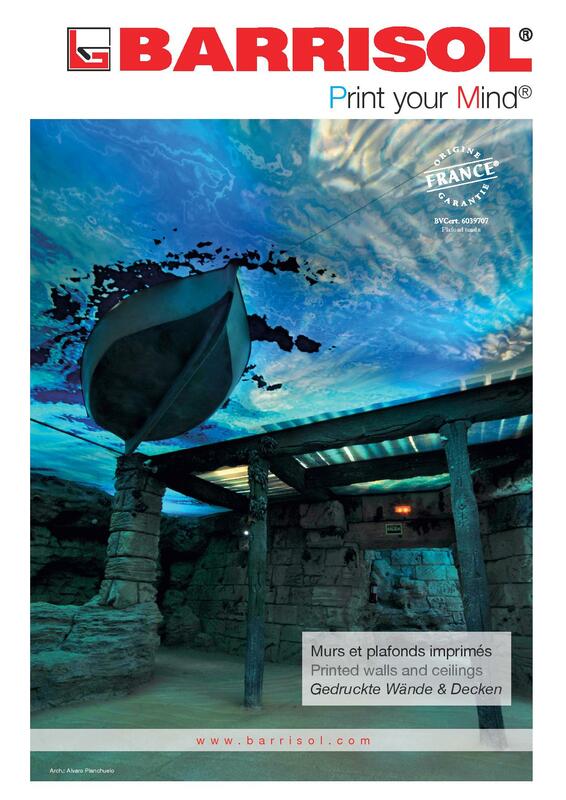 Print photos, patterns, logos of your choice on your ceilings and walls to create your own interior design. 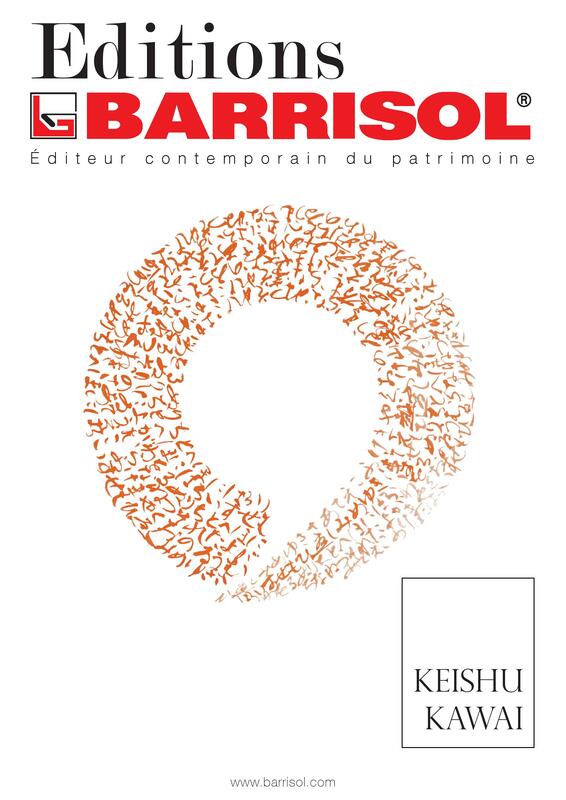 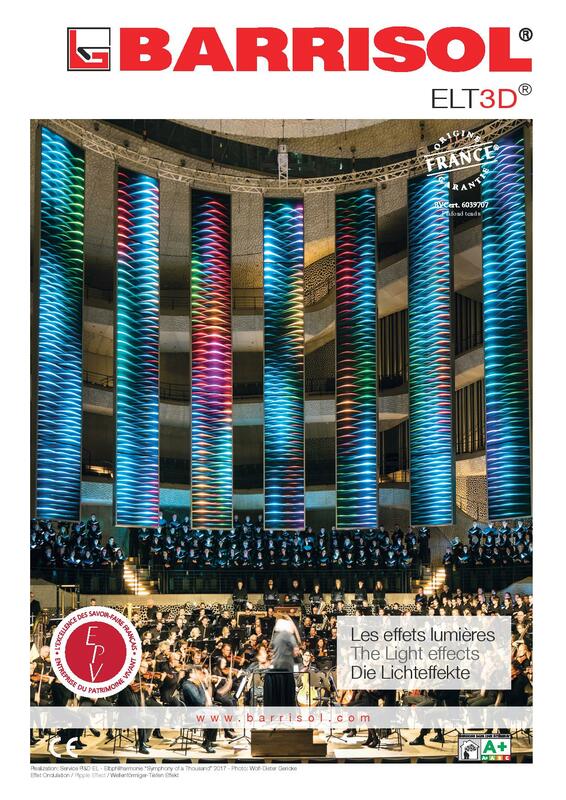 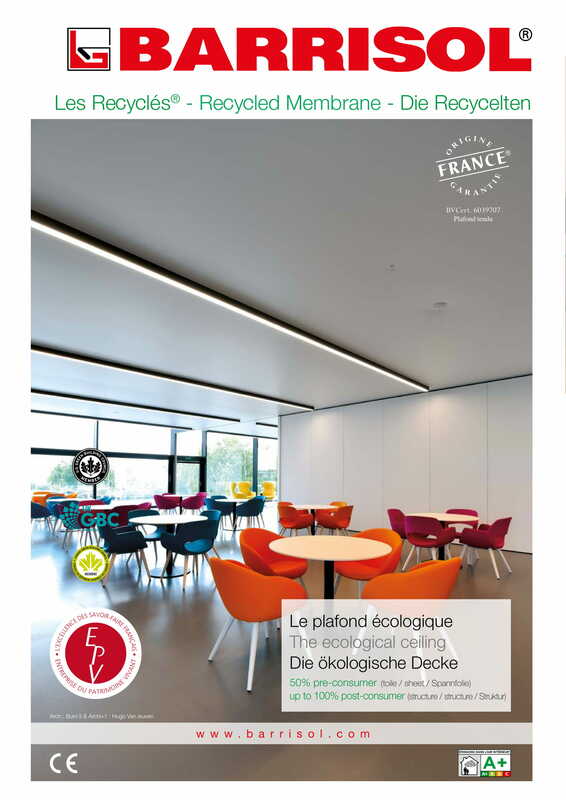 Our new brochure «L'ESSENTIEL» presents all the new Barrisol® products. 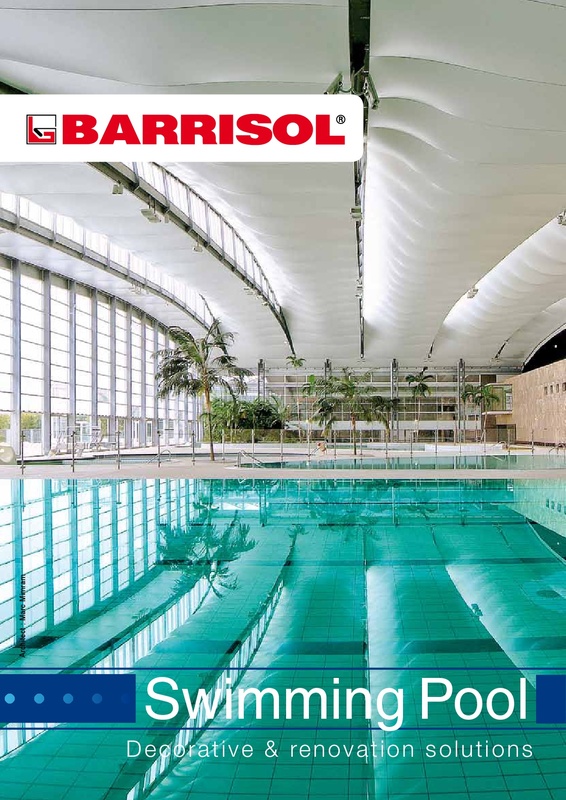 Illustrated by numerous designs, this 60 page brochure is the best way to present the Barrisol® range to your clients. 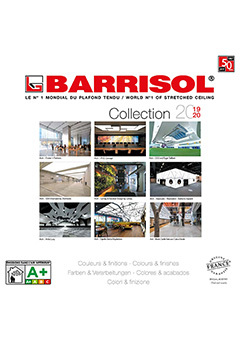 The full range of profiles, systems and accessories from Barrisol 2016 is available with all the latest news and all the information you need for your projects and your orders. 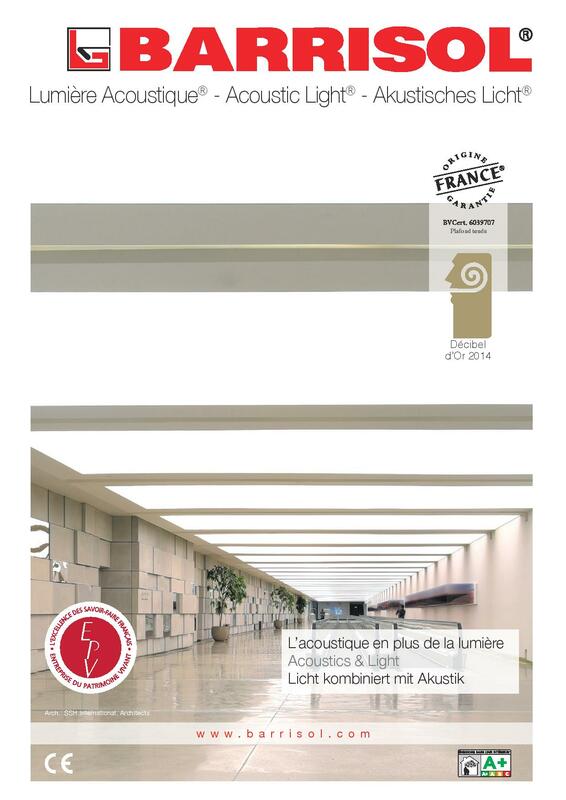 The profile bending catalogue has been revised ! 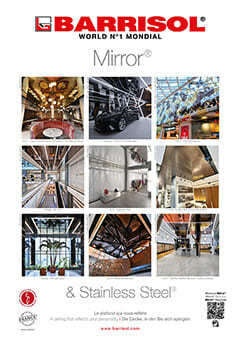 Each page presents the Barrisol® Star® profiles bending possibilities and can be used as an order form!